Yesterday we tried out two new hikes. Seeing that I am two weeks out from breaking my arm we tried two that were relatively easy. 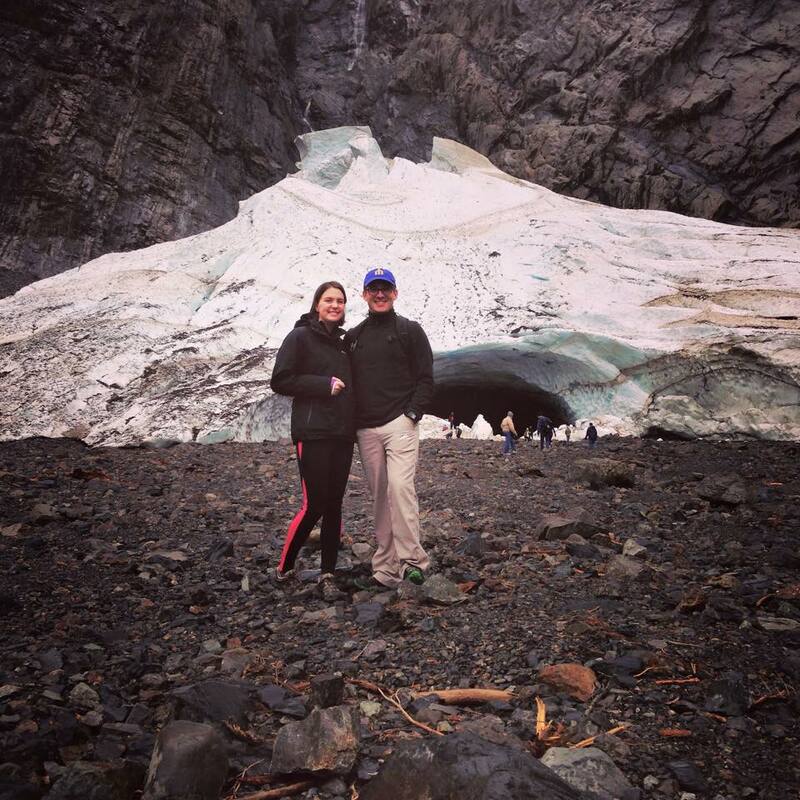 – Big Four Ice Caves: We were recommended this hike when we first moved to Seattle and are just now getting around to do it. The hike is paved with either asphalt or wood planks almost for the entirety of the hike. There is a sign that you have to step over before going onto an Aluminum bridge that warns people of avalanche risk. Seeing that we are having a very warm winter/spring, we continued on. Once we got the the ice cave, we went off trail to get a little nearer to the cave itself. We did not venture in as it is too dangerous and there is a memorial on the trail which reminds you of a little girl that got too close and lost her life in 2010. We then went to the right of the caves and enjoyed looking at the little waterfalls nearby. We would definitely recommend this hike to others and it took us 1.5 hours to get there from Seattle. 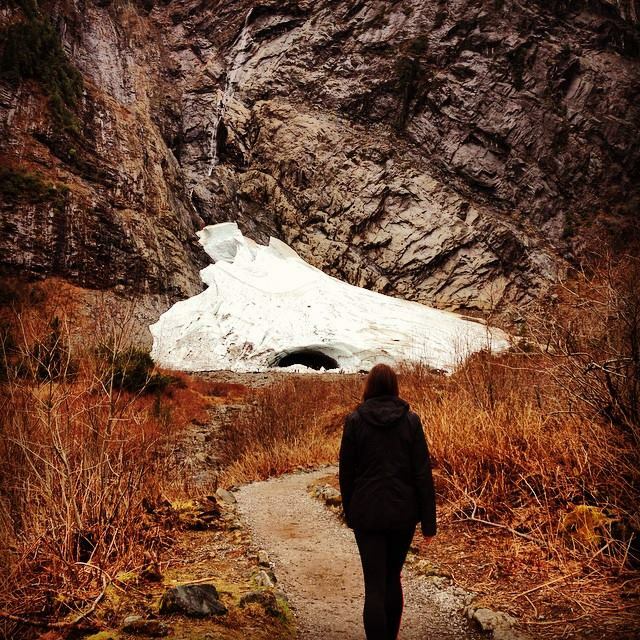 – Lime Kiln Trail: I stumbled upon this trail when I was reading trip reports on the WTA site and saw that it was on the way home from the Big Four Ice Caves. 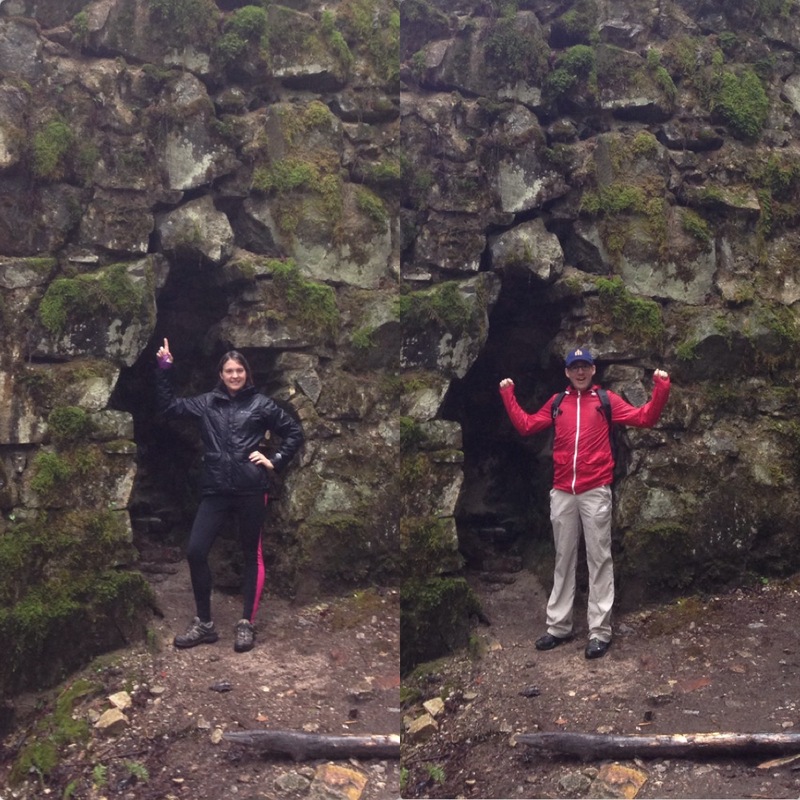 We did 5.2 miles to the Lime Kiln and back. The terrain was relatively flat with the more gradual inclines on the loop back to the trailhead. We went on a very rainy day so ended up hiking in the mud most of the time. We made good use of our waterproof hiking shoes. There wasn’t much change in scenery throughout therefore I wouldn’t recommend to the more experienced hiker but this worked for us given the circumstances of needing an easier hike. Awesome!! Also I love the name of your blog!